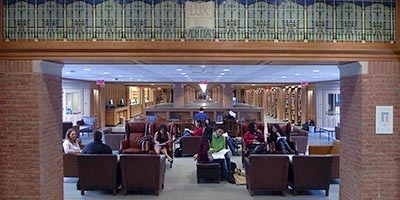 The fiscal year (FY) 2020 Dear Appropriator letters campaign ended on April 11 on a positive note for library funding, thanks to the thousands of calls, emails, and visits made by American Library Association (ALA) advocates across the country. 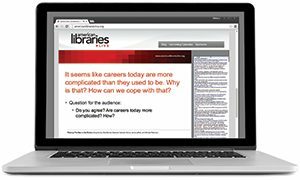 The annual campaign to gather support for the federal Library Services and Technology Act (LSTA) and Innovative Approaches to Literacy (IAL) program began with the congressional appropriations process in March, prime time for advocates to tell members of Congress about the important library programs supported by federal funding. With the Institute of Museum and Library Services under threat of elimination from the White House for the third straight year, library advocates were called on to respond forcefully and quickly—and they did. The House and Senate Appropriations Committees set short deadlines for the letters to be completed. A significant challenge this year was reaching out to more than 100 newly elected members of Congress who were sworn into office in January, many of whom were unfamiliar with LSTA and IAL programs. In the House, 37 freshmen representatives signed the LSTA letter and 25 signed the IAL letter. 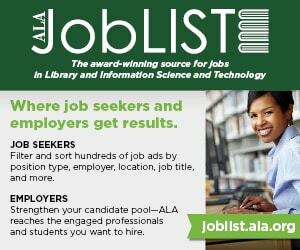 While these numbers are impressive, ALA will continue to work with its advocates in those districts to educate new members on the importance of libraries as community anchors. Thanks to the work of ALA advocates, the campaign was a resounding success. In the House, support for both letters increased significantly: LSTA signatures increased from 136 for FY2019 to 150 for FY2020, and IAL surged from 98 to 128 signatures. Bipartisan leadership on the FY2020 LSTA letter helped secure several additional Republicans. Rep. Don Young (R-Alaska) joined Rep. Raúl Grijalva (D-Ariz.) as a Republican colead. As a result, seven House Republicans signed LSTA and five signed IAL, up from four who supported each FY2019 letter. Support for LSTA and IAL remained steady in the Senate, where getting signatures is historically more challenging. 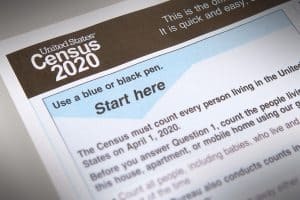 Compared with FY2019, the FY2020 IAL letter retained a level 36 signatures. The LSTA letter, which lost one supporter after the 2018 midterm elections, dropped from 46 to 45. While many Republicans are reticent to sign letters in support of funding programs that list specific funding levels for fear of criticism from conservative interests, they will often send an individual letter to the Appropriations Committee supporting the programs. 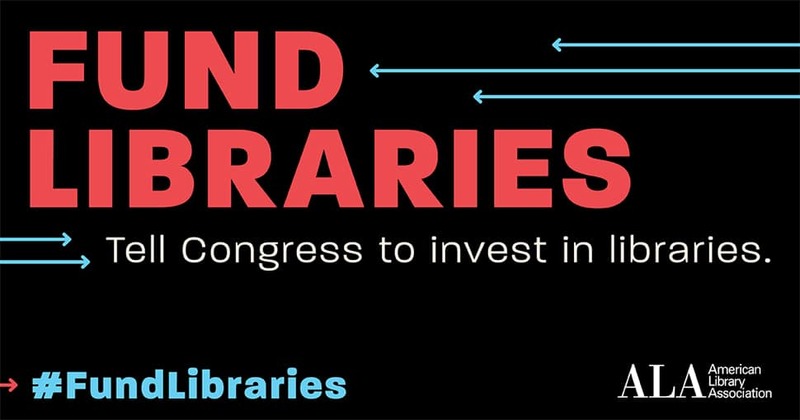 The overall success of the campaign sends a strong message to the president and to both Appropriations Committees: Library funding is a national priority for many members of Congress. In the coming weeks, into early summer, the committees will write spending bills that will be considered by the full House and Senate. More heavy lifting of the campaign will occur into the fall, when House and Senate leaders will craft bills for final approval by the White House. 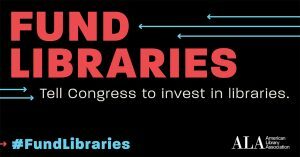 ALA is off to a great start to #FundLibraries in FY2020. Once again, ALA advocacy delivers. KEVIN MAHER is ALA’s deputy director of government relations.